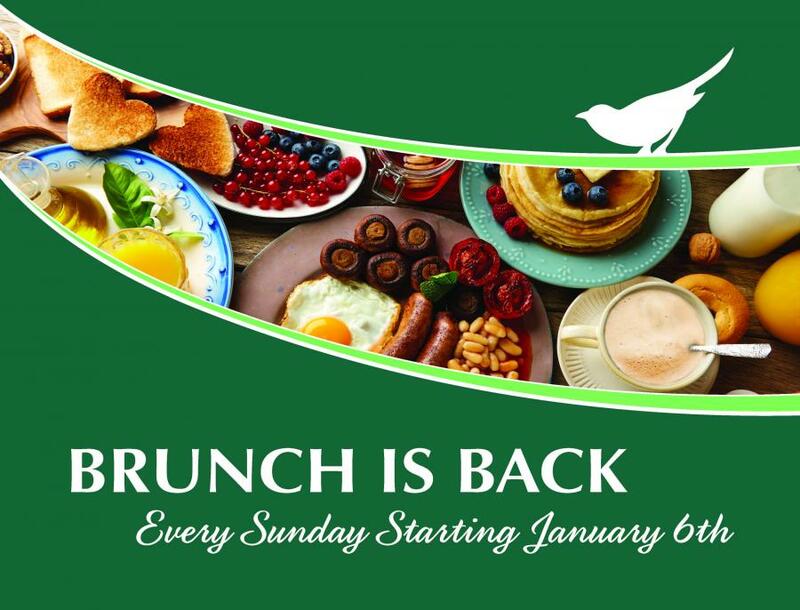 You will want to attend our popular Sunday Brunch, offered every Sunday from January through March from 9am-1pm. Enjoy all your brunch favorites, including an Omelet Station, for just $12.95 per person. We also offer $3 Bloody Mary's and Champagne Cocktails. No reservations necessary. Join us for Brunch on Sunday and you can play a $65 round of golf for only $49! This special rate is valid on Sunday’s and Wednesday’s and expires on March 3. All you have to do is show your brunch receipt in the golf shop to receive your $49 rate on a Sunday or Wednesday.